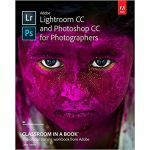 There’s no better way to clean up and enhance your digital photos than with Photoshop Elements – Adobe’s affordable and feature-packed photo editing program. 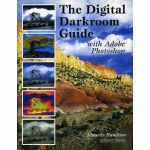 • How to correct color, erase blemishes and enhance your digital photos to make your good pictures look great! 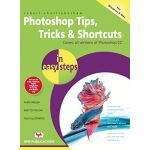 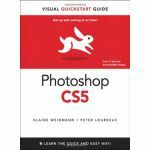 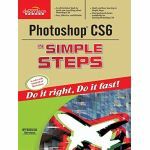 • How to use selections, layers, layer groups, effects and filters to take full advantage of Photoshop Elements’ powerful tools. 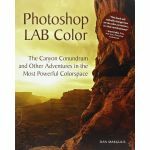 • How to use the Quick Edit and Guided Edit workspaces to create cool new effects for your photos almost automatically! 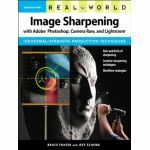 • How to use the amazing Facial Features Adjustment and Open Eyes tools to make good portraits look great. 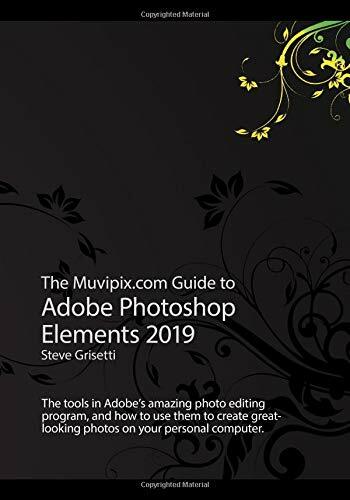 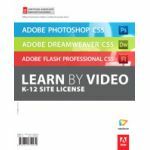 • How to prepare photos, graphics and slideshows for use in Premiere Elements and other video editing programs. 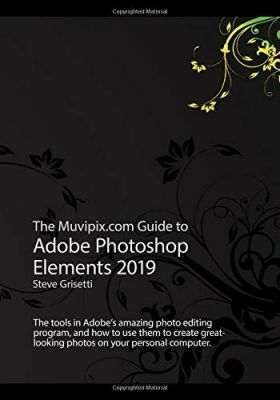 • How to edit – and even create your own – custom DVD menu templates for Premiere Elements.